From WTFC to Brighton & Hove Albion Academy! 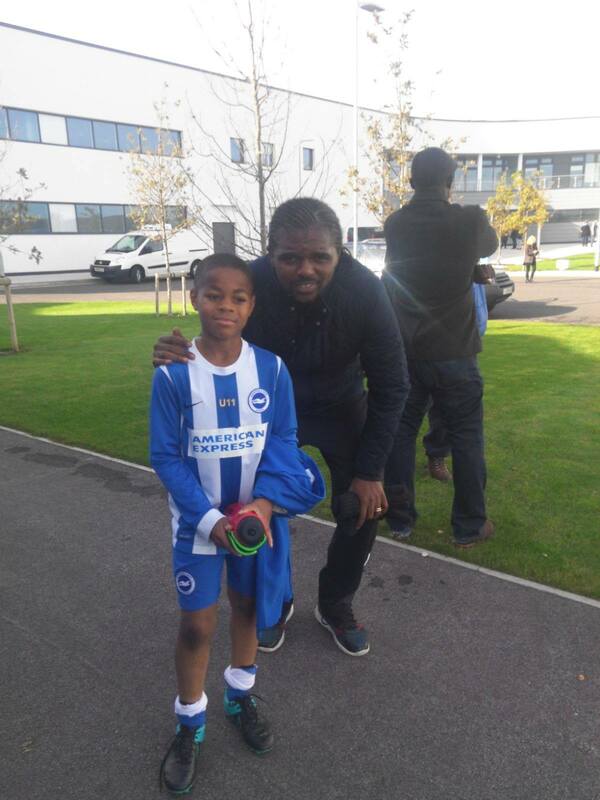 Everyone wants to watch young Felix play including Nigerian football legend Nwankwo Kanu who made over 100 Premier League appearances for Arsenal FC! Felix pacey U11 winger is having a great season after signing for the Cat.1 club and is enjoying time with Brighton, non-stop football for him as he has asked to train with us during his breaks!